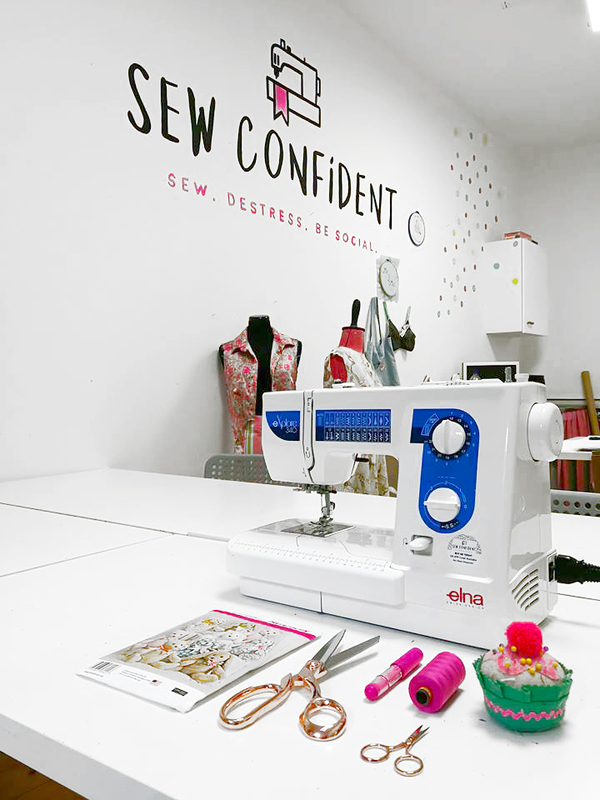 Sew Confident is the place to Sew, De-Stress and Be Social! We provide a range of classes set in a friendly and social environment. We know you have busy stressful lifestyles and we want to introduce you to a new hobby or help you revisit or improve and existing hobby! We have the best tutors, the best equipment and the best projects in Glasgow and Dundee! So what are you waiting for?! Your new talent is waiting to be discovered! Book a class at your nearest studio by clicking the links below! Browse our sewing machines gifts and haberdashery below!